Presented “as a study,” this booklet provides biblical answers. 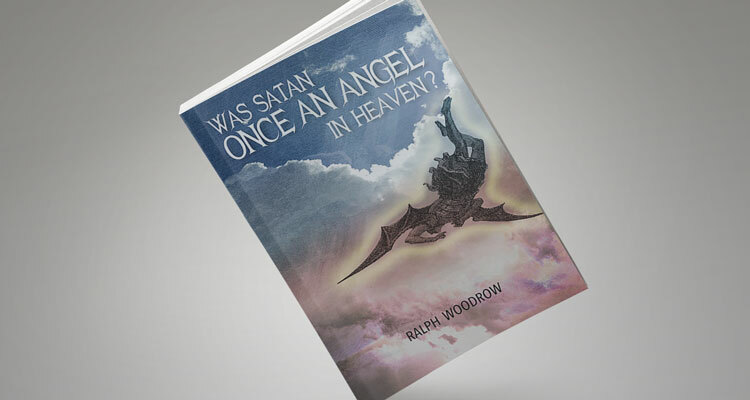 Did Satan start out good and turn bad later—or was he a sinner from the beginning? Did sin have its origin in Heaven with Lucifer—or on earth with Adam? Was the fall in the Garden of Eden a surprise to God? Has Satan at any time or place ever gotten one step ahead of God? Does the “King of Tyre,” mentioned in Ezekiel 28, refer to Satan? In what sense was the king of Tyre in the Garden of Eden? How should we understand the use of irony in Ezekiel 28? Does “Lucifer,” mentioned in Isaiah 14, refer to Satan?